And the fine release news doesn’t end there even. 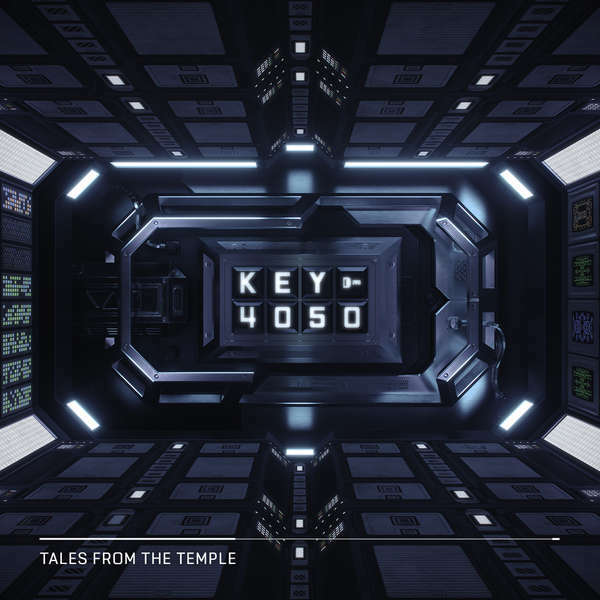 If the aforementioned has you foaming at the mouth for more, well the first official Key4050 single hits stores but a week later. A narcotic, psychotropic passage to tech-trance’s outer limits; ‘Beetlejuice’ dropped on Feb 1.